Calling all sports lovers, preparations for the 2019 Noosa Triathlon Multi Sports Festival are fully underway. This is the largest Triathlon event in the world. Equally important, Noosa comes alive with excitement as the sport and entertainment unfolds. We are just thrilled that Noosa will once again host this awesome event. Please let us help you be part of this iconic Noosa experience. The Noosa Triathlon Multi Sport Festival is five-day event, celebrating sports, healthy lifestyles, fitness and fun. The event combines sport and entertainment against a stunning Noosa backdrop of sun, sea and surf. The hero event on the final day of the festival is the Noosa Triathlon. As well as this, there are various professional, amateur, family, team, social and sporting activities for everyone. This gruelling event is one of the world’s most demanding courses. A 10km swim starting off beautiful and calm Noosa Main Beach. A cracking Finish Line Party following the run which is the envy of similar events across the world. Tour de Noosa – Garth Prowd Ride. Jaybird Noosa Breakfast Fun Run. Titan Noosa 1000 Ocean Swim. 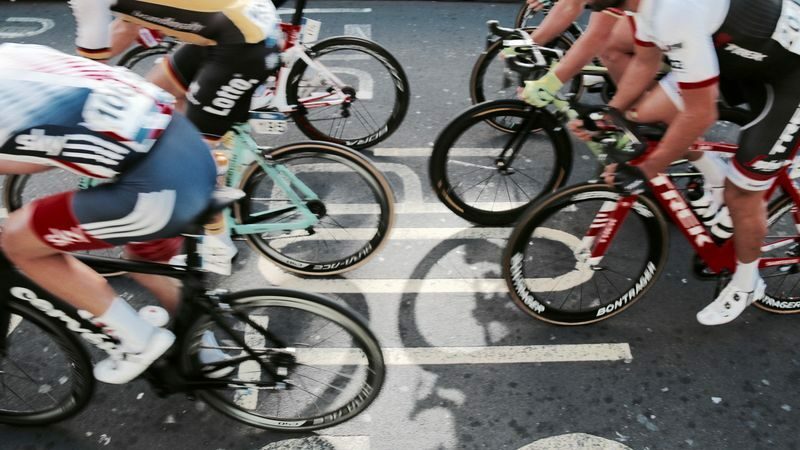 Australian Open Criterium – Men. Australian Open Criterium – Women. For athletes and spectators, the Noosa Tri App provides course maps, Athlete Tracker, event schedule and much more. Noosa Triathlon Multi Sports Festival is a must-do event on the calendar. It’s more than just a triathlon. It’s a 5-day multi-sport festival which includes inspiring fun for the family and sporting fans. 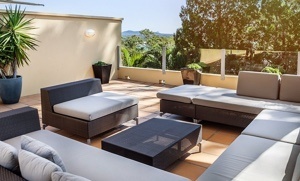 Noosa Luxury Holidays has accommodation across Noosa including near the main transition points for the Tri. Check availability. We are the ideal place to stay and we look forward to welcoming festival competitors and visitors.